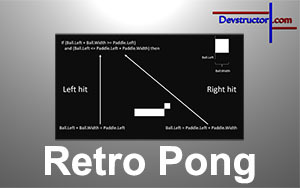 Have you ever wondered how to develop your own retro style pong game? Well, let’s find it out. In this video we will create our own pong game. 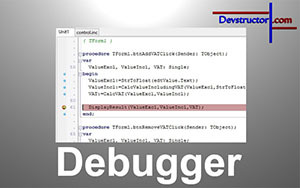 Therefor you will learn how to develop a retro style UI, simple collision detection and game mechanic. In the end of this video series you should be able to develop your own applications for Windows, Linux and Mac. Moreover you should have understood the concept of programming and the necessary knowledge to continue your journey.